New Years Resolutions… Gone Wrong. Okay.. It’s 2015…. Time once again to ring in a New Year! We 2 girls believe this year, rather than try to rehash the same old resolutions or recycle the ones that we’ve never really been successful at keeping, that maybe it’s time for a new set of resolutions. Ones that aren’t so scary, or impossible to follow through on. Maybe even ones that just might work for us and that we could (and I use that word loosely) keep for more than a week. 1. We will no longer sit in our respective living rooms at our computers, working from home in our jammies… Instead, we will move our computers into the bedroom. 2. We will try to figure out if we really need like 10 email addresses…apiece…And if not, then treat the non essential ones with the same urgency as the US postal service treats our snail mail. 3. Eat more nice things like chocolate, chips and ice cream. Eat less stuff that really tastes like crap, but you eat it because it’s supposedly good for you…like flax-seed, kale and soy nuts. 4. Start buying lottery tickets at a luckier store. 5. We 2 girls will try to keep to a minimum sending e-mails, Skype-ing, Instant Messaging and being on the phone with each other… all at the same time. Now go out and have yourself a happy, wholesale, flower-filled, 2015! While most people right now are concentrating on Christmas Reds & Greens…. its really the December Blues & Silvers that are hot this year. Or maybe I should say.. really cool?? In either case, it is a VERY popular look this winter. The blue tones range from a greenish blue Turquoise all the way to a beautiful deep Royal Blue. Silver and White is a beautiful counterpoint to that rich color, however, sometimes adding just a small pop of a contrast color can make a world of difference! 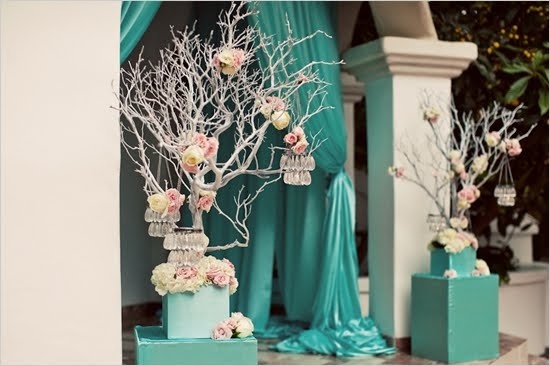 With a winter wonderland theme for a December wedding, throw in a dot of bright red here and there. Adding gold along with silver gives everything a beautiful sparkle! 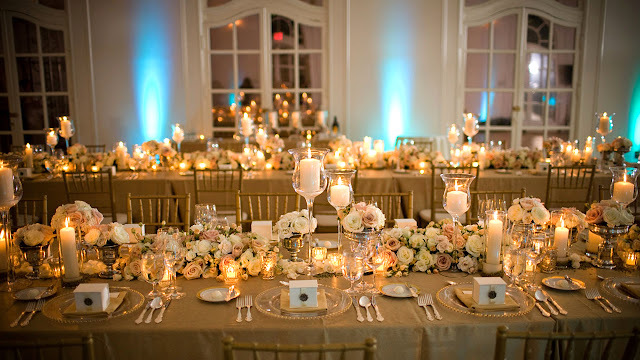 Creating a sensational, eye grabbing look with color and sparkle is sure to make your Winter wedding a wonderland to be remembered for years to come. 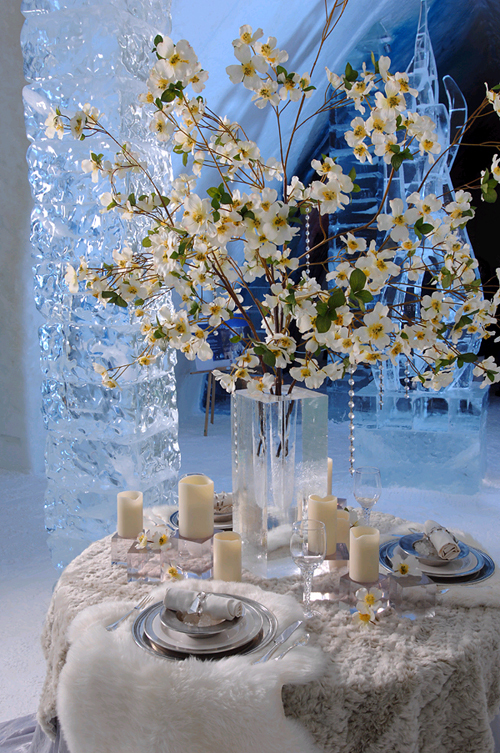 Now go out and have yourself a sparkly winter wonderland,wholesale flower-filled day!